It’s possible that, when you pre-order the game you are excited about, you might be living in Sweden and the game might take a long time (many years) to come out. A half decade later, the game might still not be out. You, however, may have become successful and famous and have moved to England, while the pre-order cash you dropped will wallow at a GameStop that has since shut down. In this scenario, you might be one Felix Kjellberg, aka PewDiePie, who tells that story at the start of his YouTube playthrough of a demo version of the long-awaited PS4 game The Last Guardian. “I pre-ordered this game back when I was still in Sweden about six years ago, and I want my 50 Swedish Crowns back, thank you very much,” he said playfully, while zooming in on a map of a shuttered GameStop in Gothenburg, Sweden. 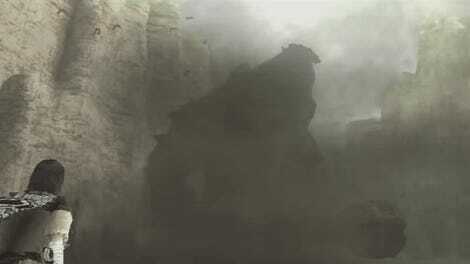 The Last Guardian was announced at E3 in 2009. If PewDiePie pre-ordered it six years ago, that means he was putting money down for it in 2010, the year he started his current YouTube channel. His channel now boasts more than 48 million subscribers. 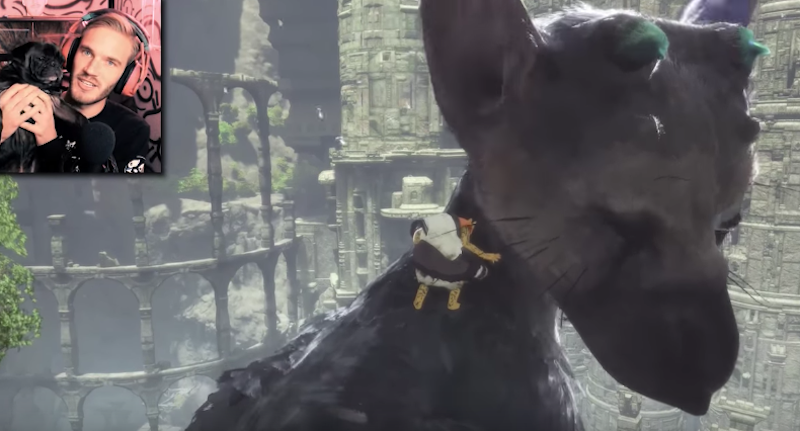 Nearly five million people have watched his Last Guardian video, which was made by possibly by Sony hooking him up with a demo copy of the game. People’s lives change, and so does the way the gaming business works. A decade ago, it was uncommon to be able to download console games, making the need to pre-order more pressing. That began to change, thanks to Sony, in 2007, as the publisher tinkered with releasing new games for download day and date with a physical release. Soon enough, supply was no longer a problem and the need to pre-order to secure a copy plummeted. In 2016, the game industry argument for pre-ordering games has become so weak that you have things like access to today’s Call of Duty Infinite Warfare “beta” being offered as a pre-order incentive. The push for pre-orders is less and less about meeting fan demand but by identifying it, as the current publisher and retail model applies so much pressure for games to be immediate hits. There’s nothing wrong with putting money down for The Last Guardian, of course, though doing so in 2010 in any country was, in retrospect, premature. Pre-ordering the game now will send a message to Sony that at least one more person wants to buy the game. But supplies aren’t going to run out when it launches (finally!) on December 6, not online and probably not even at stores for those who still want physical copies. Plus, circumstances in your life just might change enough to render the whole pre-order thing moot, maybe not for The Last Guardian but for some other game you’ll be excited about now but won’t be out for years. Congratulations in advance, as you head down your path to becoming a YouTube sensation in your own right. If you have a moment, share a tale or two with us about pre-orders that you’ve lost to the winds of time or vagaries of geography.